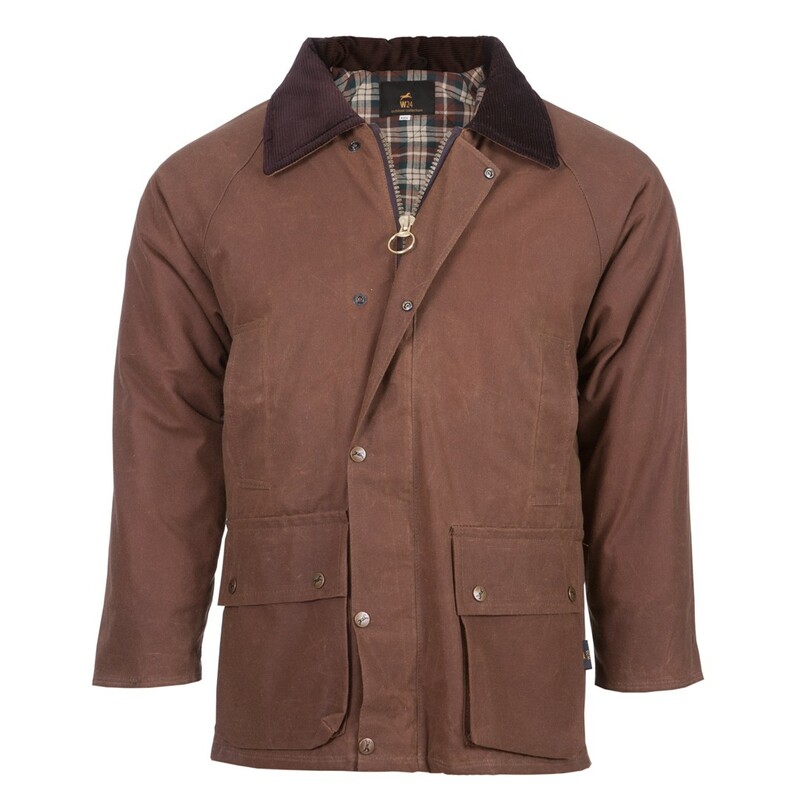 A genuine all-rounder suitable for both men and women alike. 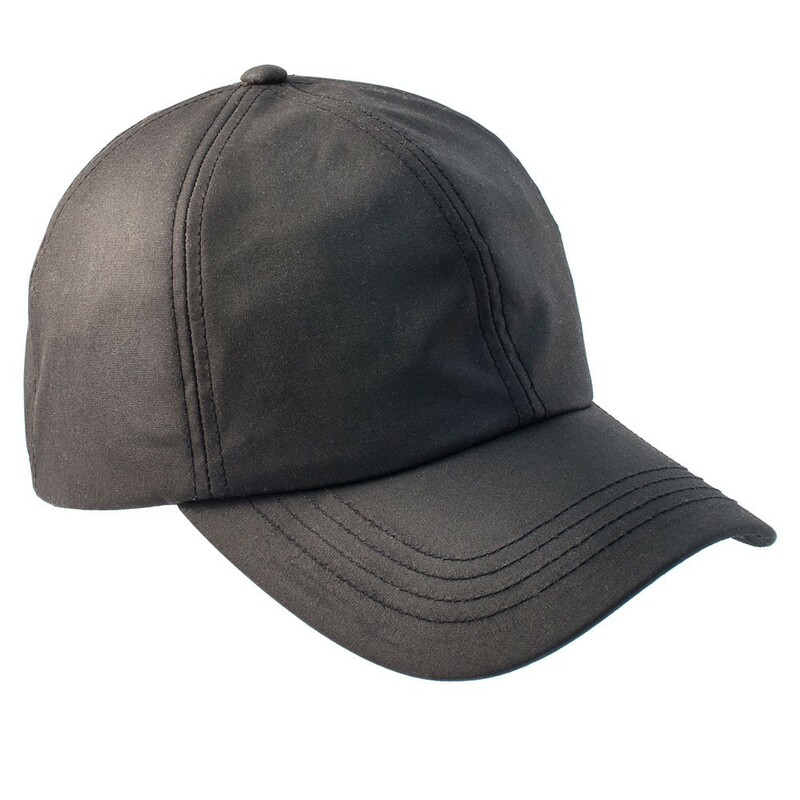 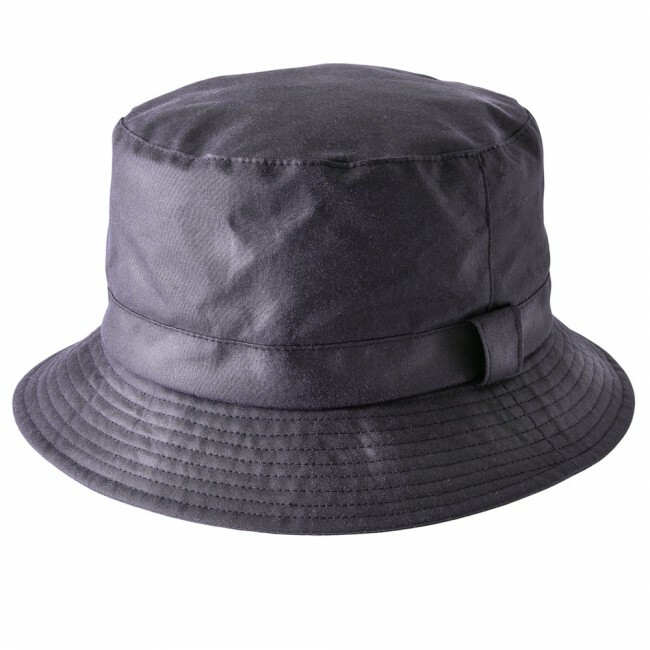 Popular with the fishing fraternity this classic wax cotton bucket hat is a timeless addition to your range. 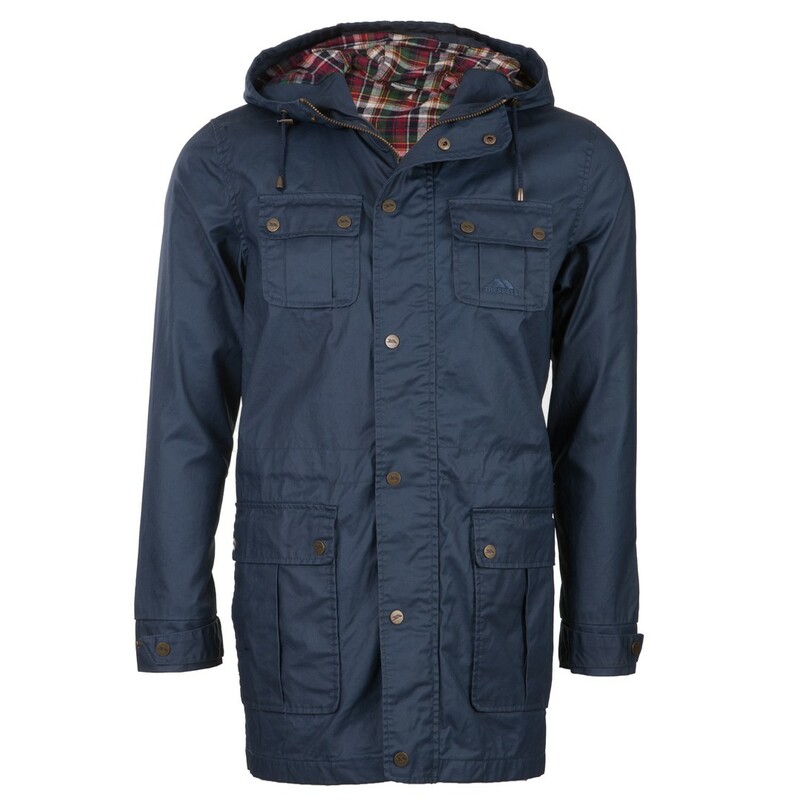 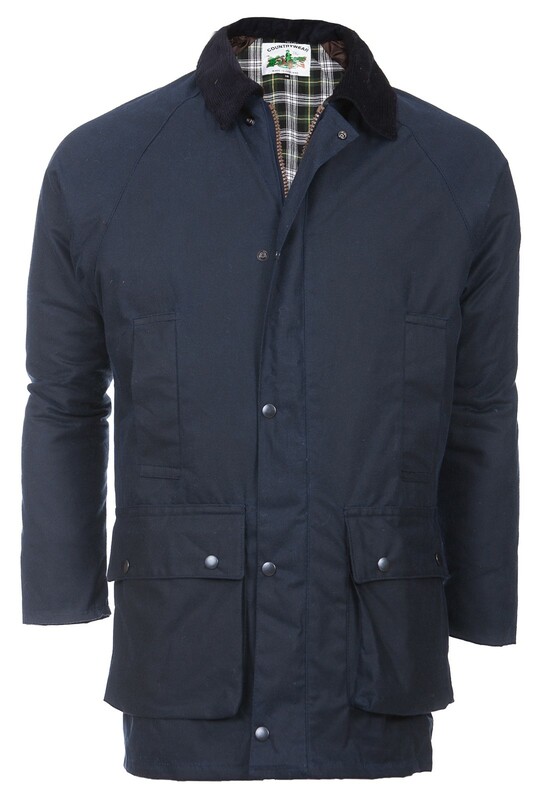 The contrasting cotton twill lining allows the Johnston to steal a march on its contemporaries.